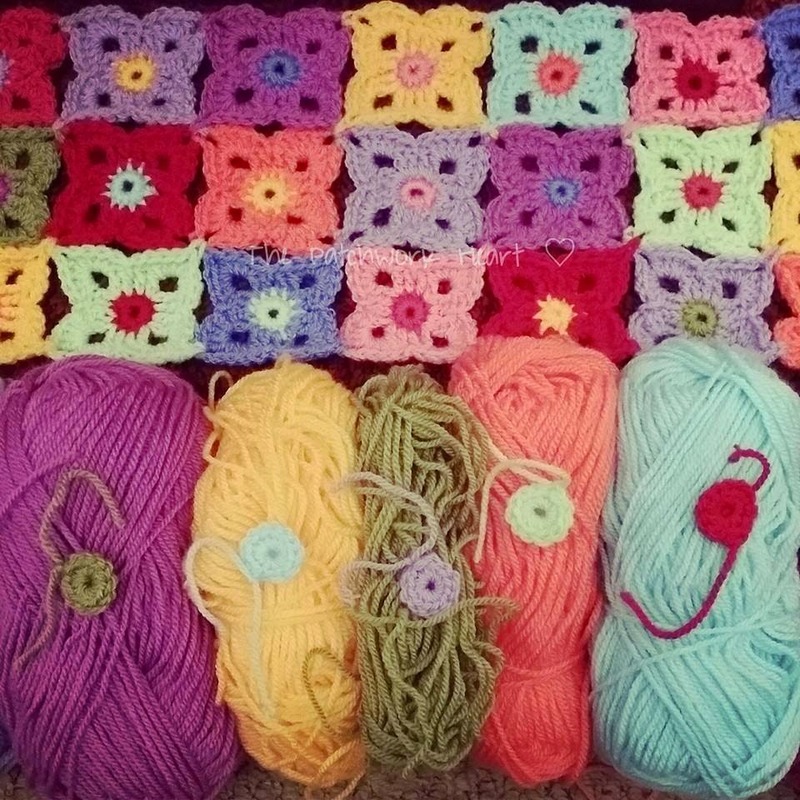 when I was asked to make a blanket of bright and colourful flowers! and set about choosing my colours. wisteria magenta fondant and pomegranate. I'm afraid I don't do random! and this makes me happy! and then joined onto the blanket. Then its tail is sewn in. no ends to sew in! I have to match my mug to my work! My blanket is now 2/3 complete. of red flowers with coloured centres. 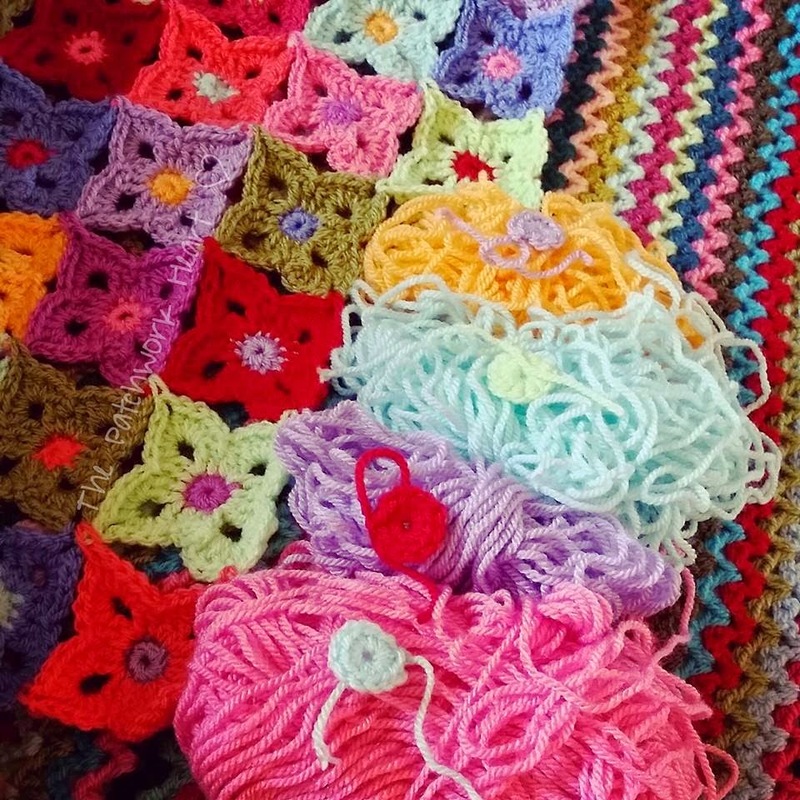 Do come back next in a few weeks to see the finished blanket. have a happy hooky day! 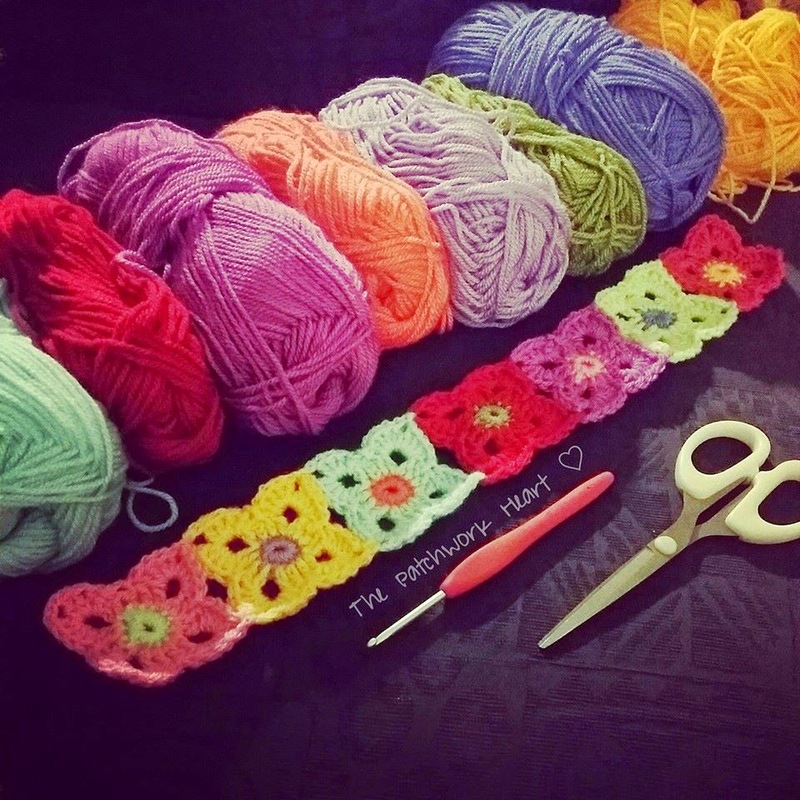 I just found your blog and was mesmerized by your gorgeous projects and also by how much you get done! I tried to go to your 2014 projects where you had "HERE" but it told my I didn't have permission to log in. I was logged into Google so not sure what that was about. I wish you had an archive so I could go back. I was thinking of following your year of projects and making my own versions. 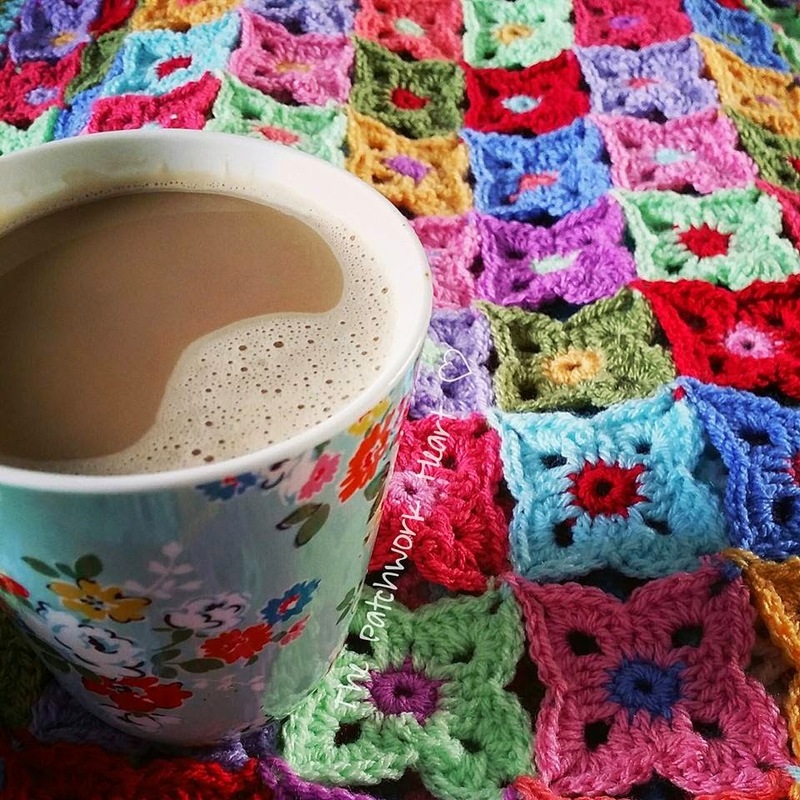 Call it a CYA...a crochet year along! LOL! Thank you for sharing your talent and inspiration. 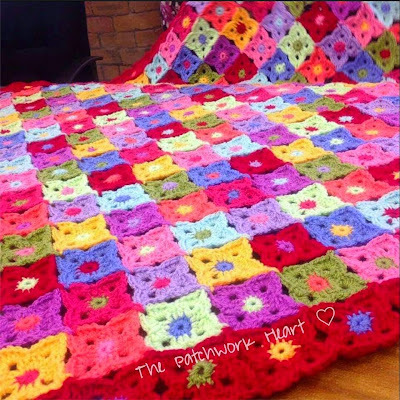 Very beautiful, I have to make one of these some day! 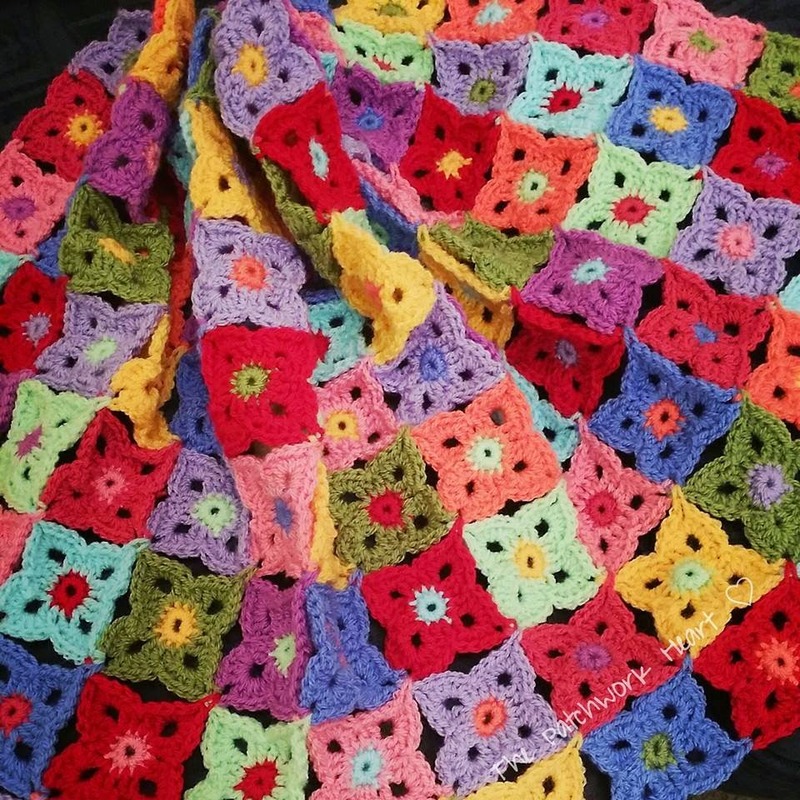 Your blankets are beautiful I have only just stumbled across your blog but I am really glad I did. 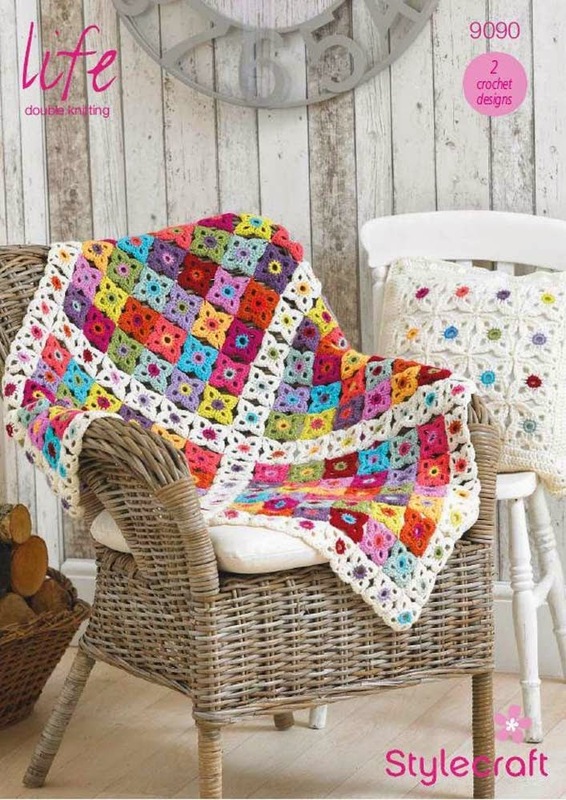 I think I may have to make my own willow square blanket now ! 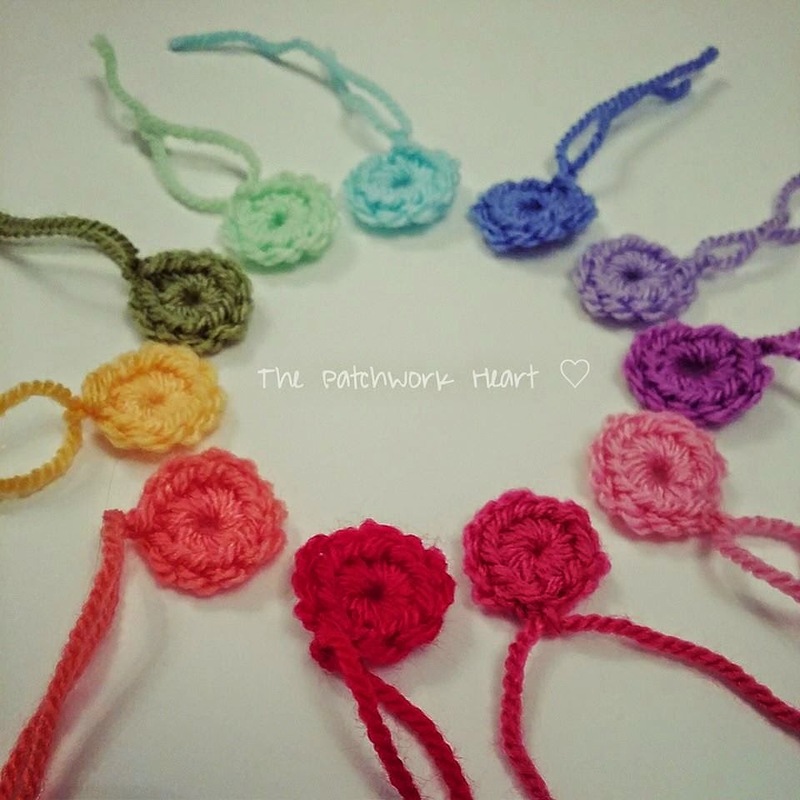 I have just discovered your blog and have to say I am amazed at how many beautiful projects you have made. 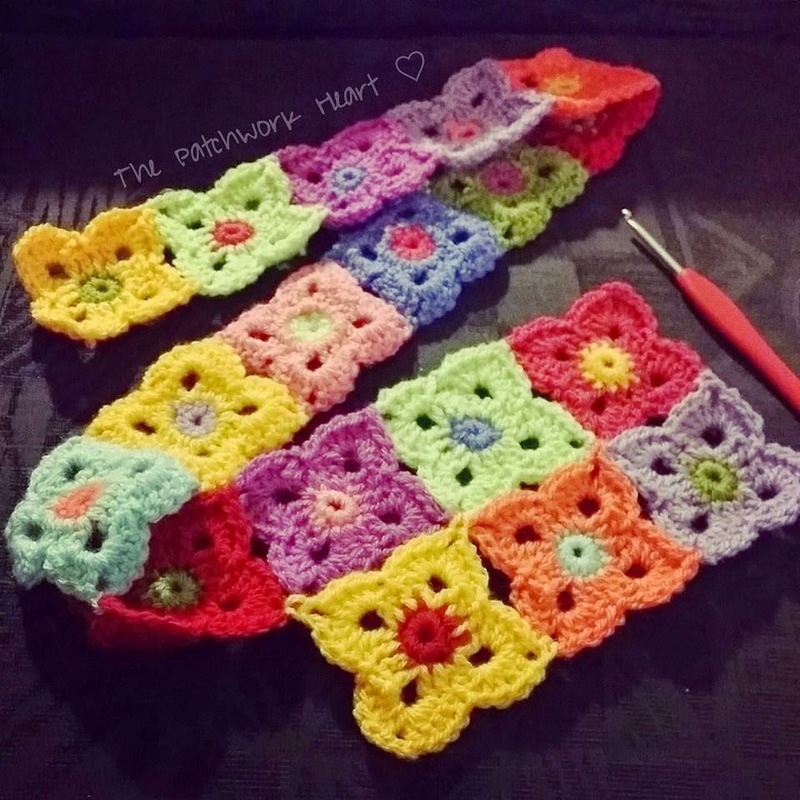 I have seen this pattern and fell in love with it straight away, but have not yet started. I love your colour choices and your work is so neat. 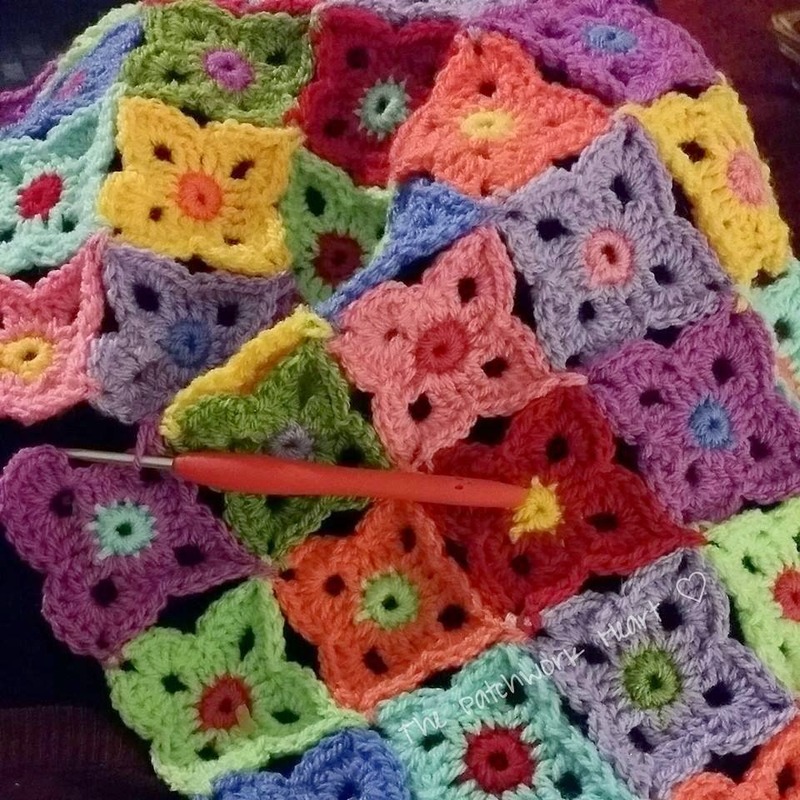 I look forward to seeing the finished blanket.